APRIL 25, 2018 ~ The announcement was made with little fanfare as it was tucked away in the company’s first quarter financial results. Buried underneath various statistics is a rather blunt statement that the company will “not invest in next generations of traditional Ford sedans for North America.” Models (already long-in-the-tooth) such as the Fusion, Fiesta and Taurus will be phased out over the next few years. 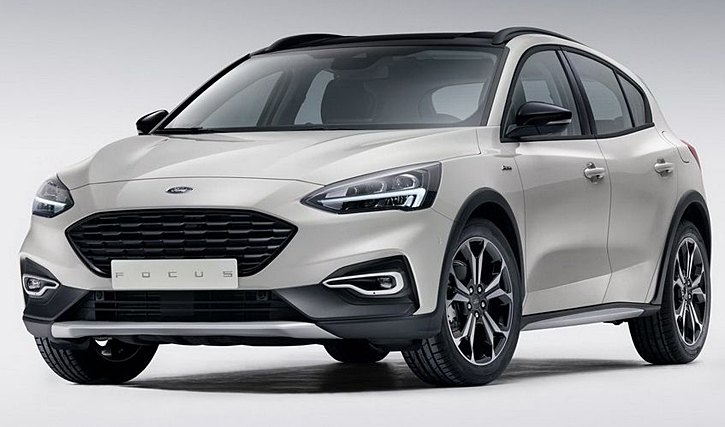 The company will keep the Mustang and confirmed plans to launch the all-new Focus Active in North America next year. Ford is hedging its bets on the fuel front by adding “hybrid-electric powertrains to high-volume, profitable vehicles like the F-150, Mustang, Explorer, Escape and Bronco.” The company also has plans to launch 16 battery-electric vehicles by 2022. Copyright © 2018 by Iain Shankland / Road-Test.org. All rights reserved. This entry was posted in Automotive, Ford and tagged #autoblog, #autonews, Automotive, Bronco, cars, Escape, Explorer, F-150, Focus Active, Ford News, Mustang, Road Test, Test Drive. Bookmark the permalink.